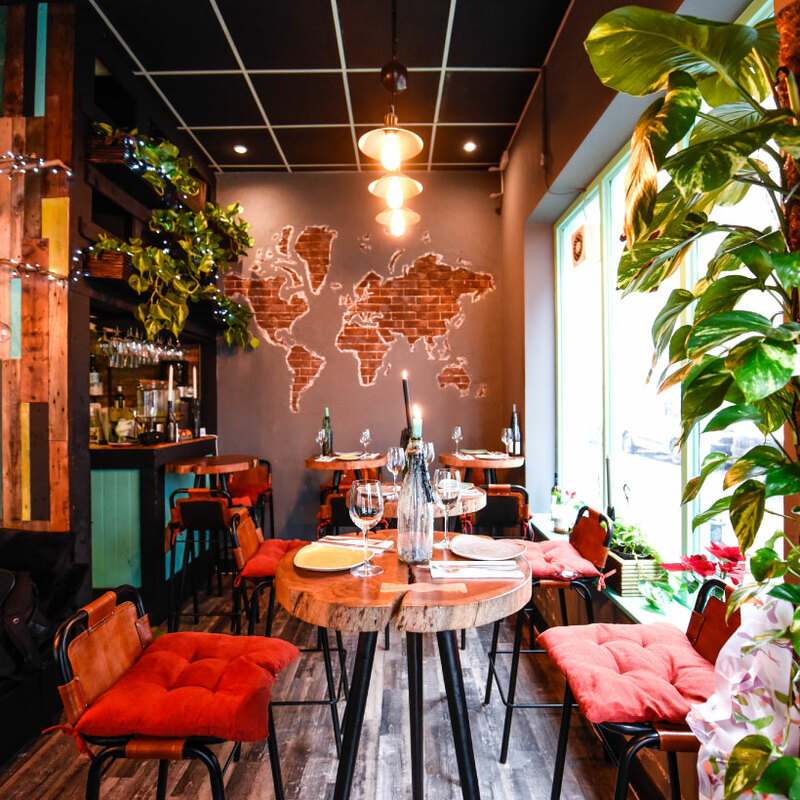 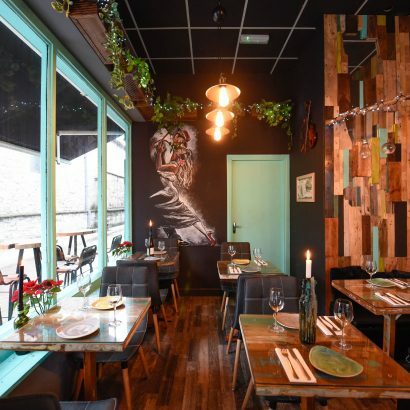 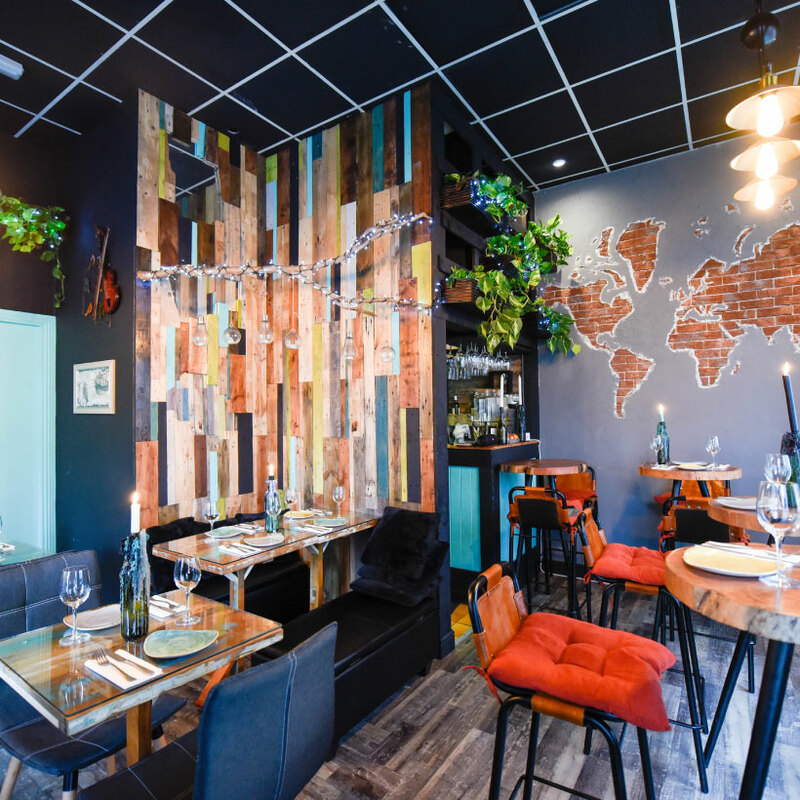 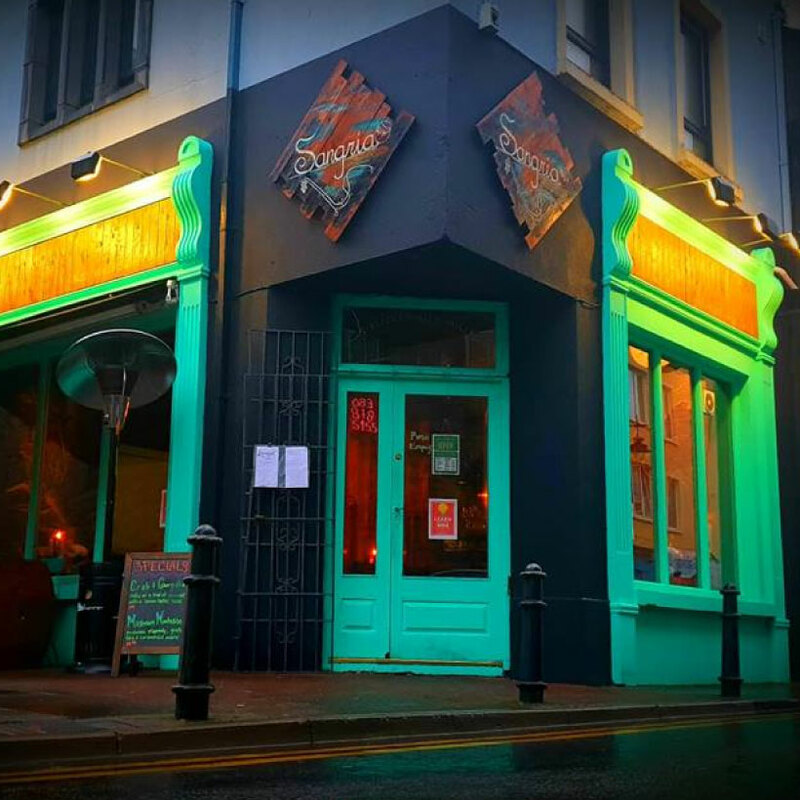 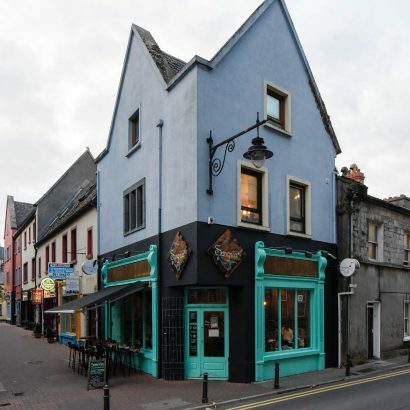 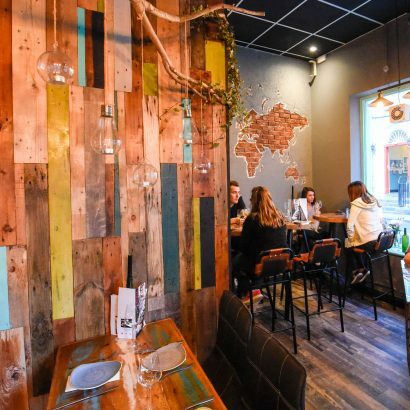 This hidden gem in Galway City is beloved with locals for its warm, romantic atmosphere and its varied menu full of delicious, thoughtful tapas and wine creations. 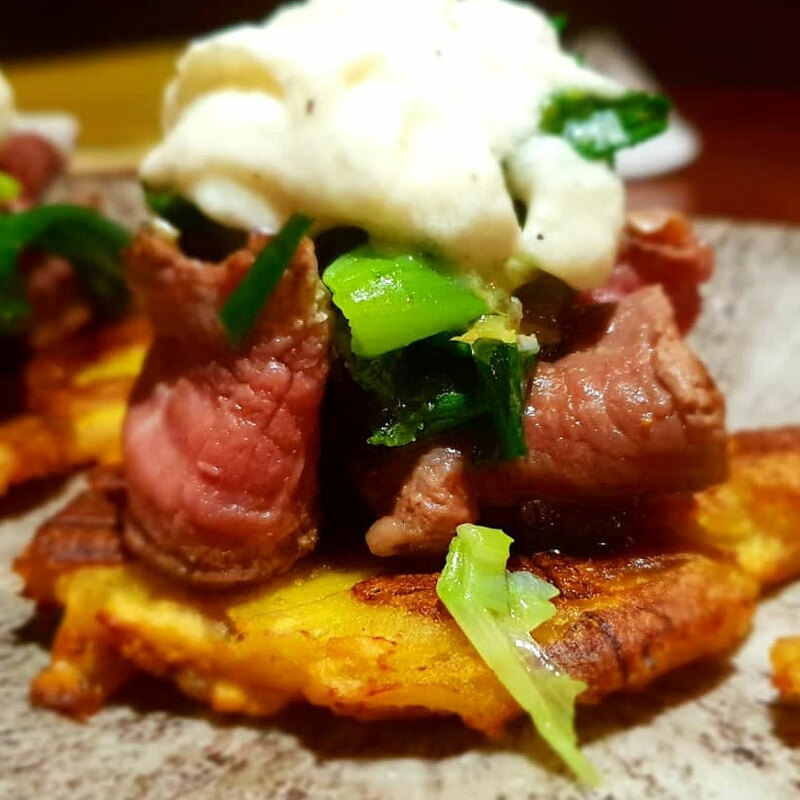 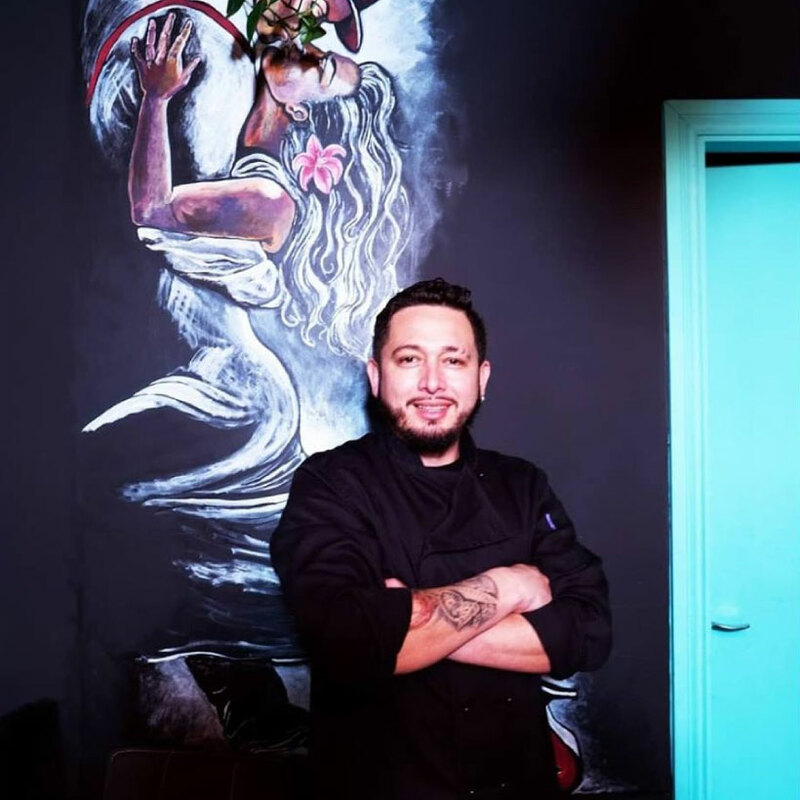 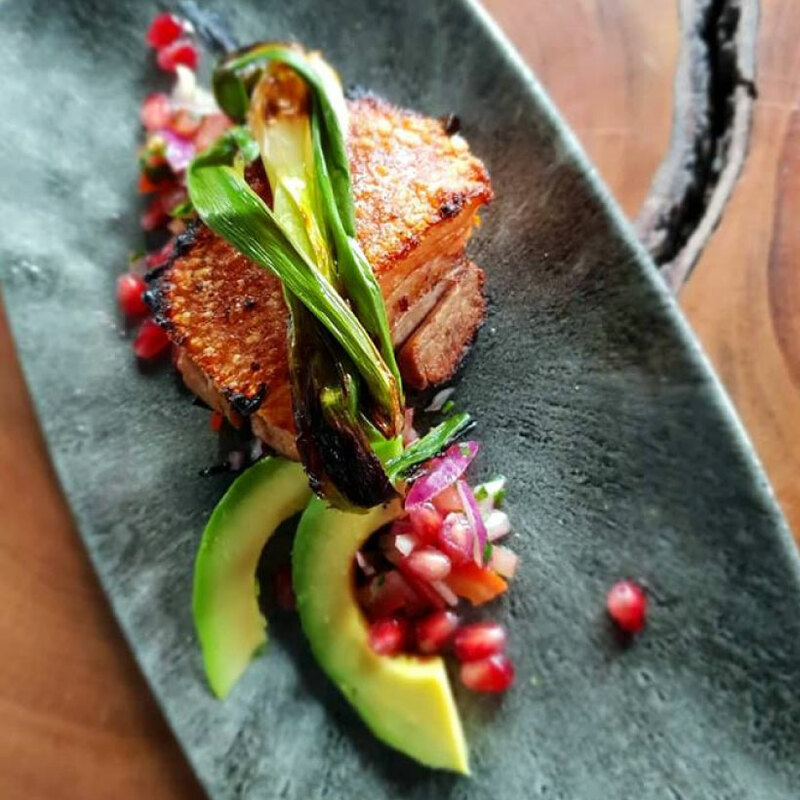 Husband and wife team Mary and Byron Godoy opened Sangria Tapas in 2018, built on head chef Byron’s love of Latin American-inspired food. 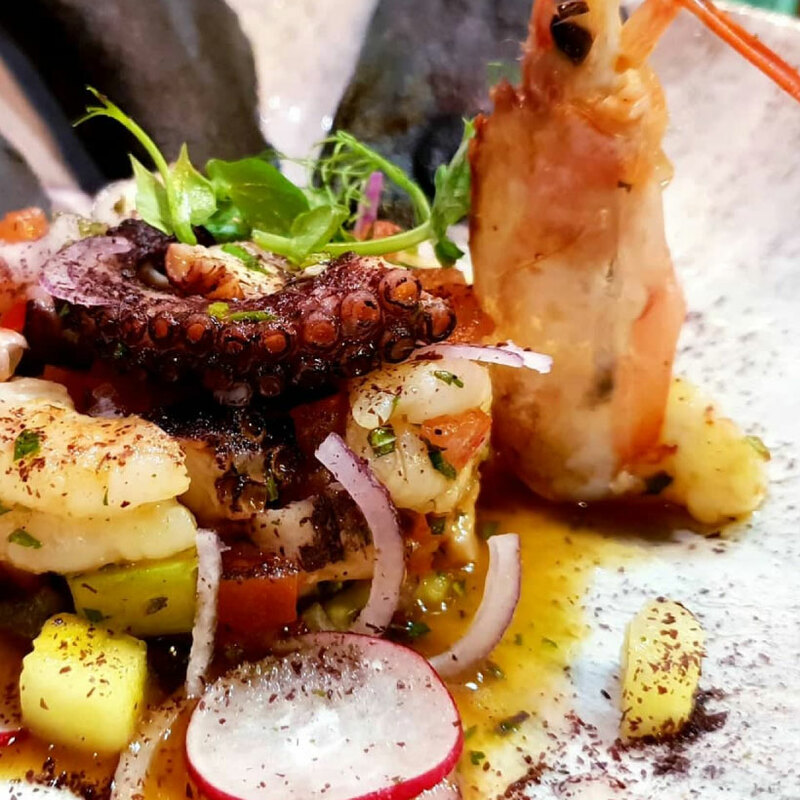 Byron comes from Antigua, Guatamala and he brings those authentic flavours and inspirations into the menu. 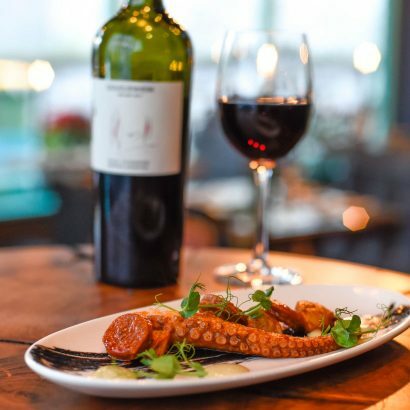 Diners will find plenty of options including vegetarian dishes and seafood, and of course a range of sangria to enjoy! 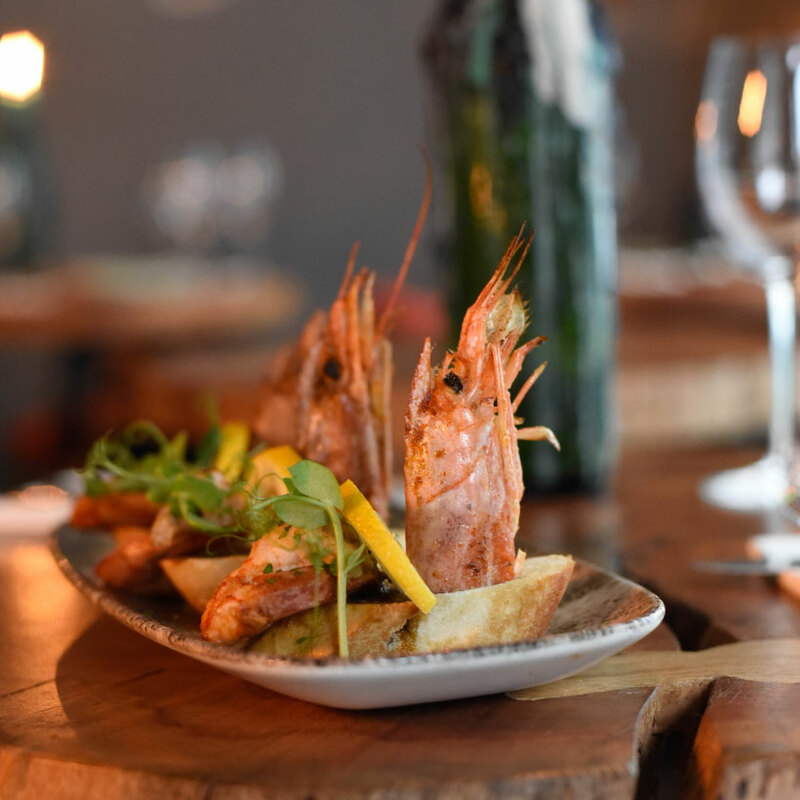 For dinner and drinks with friends or a romantic date night, Sangria Tapas makes the perfect choice.